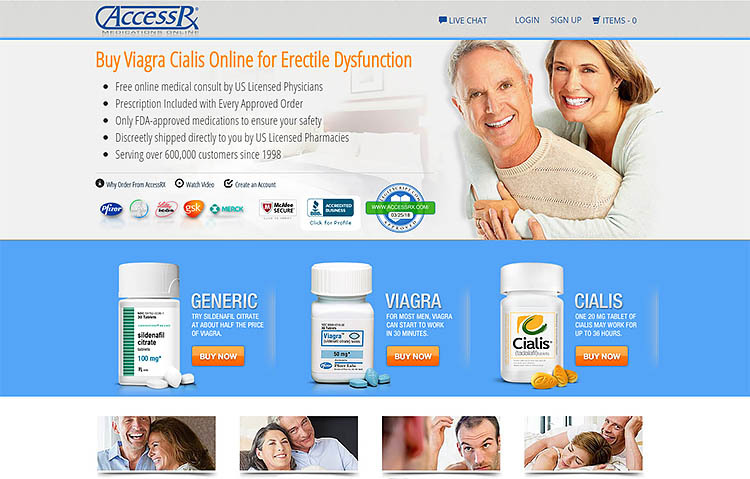 Genericdrugs365d.com is an online pharmacy that is operating from India and Bangladesh. The warehouses of this pharmacy are also located in India and Bangladesh and the website claims to sell its products worldwide. 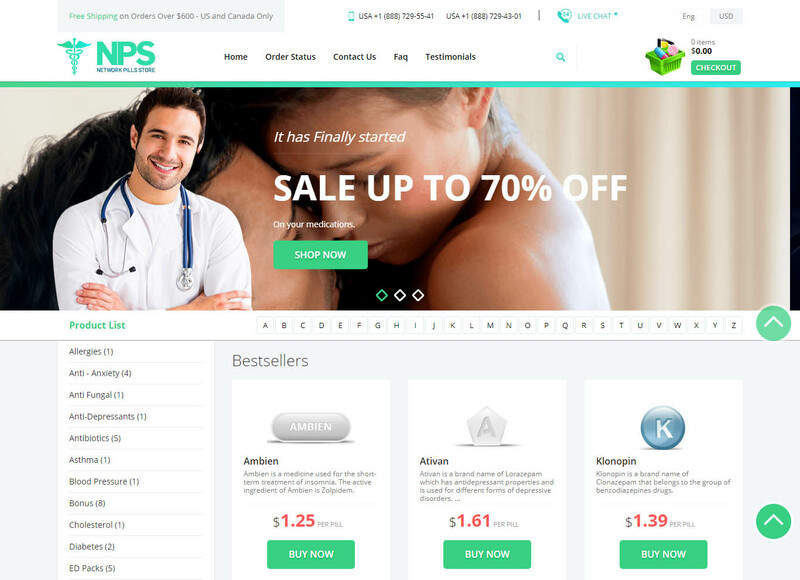 Starting from the overall look and feel of the website to the type, quality, and pricing of the offered drugs, the website resembles any other rogue, scam, and illegally operated online pharmacies that do not deem to be much legitimate. 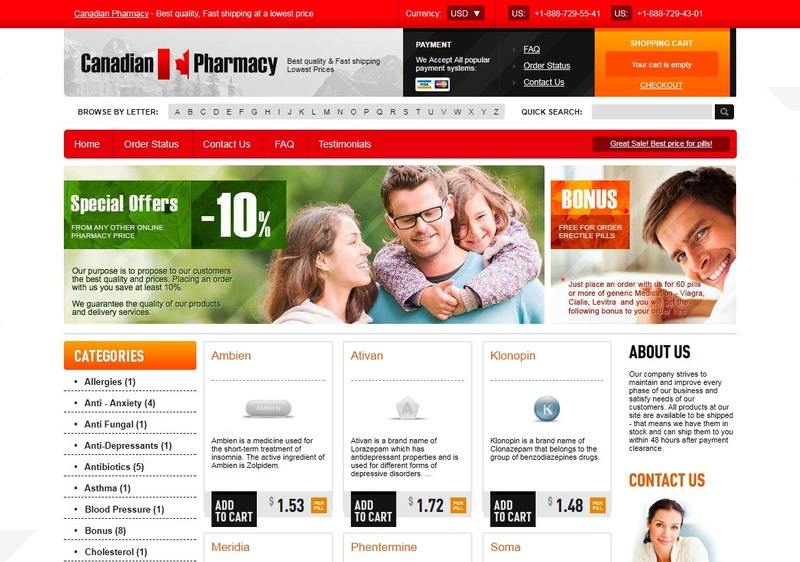 For a detailed review of this online pharmacy, take a quick look at the following sections. Herren-Apotheke.de features to be an absolutely non-compliant, scam, and unsafe online pharmacy that is operating from India and Pakistan. 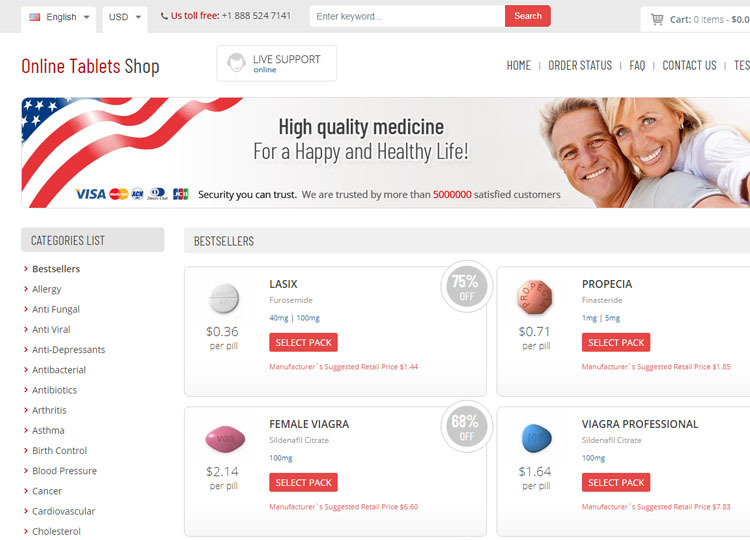 Their warehouse is located in Poland and the website claims to sell its products worldwide (especially to Germany, Switzerland, and Austria) without any prescription. 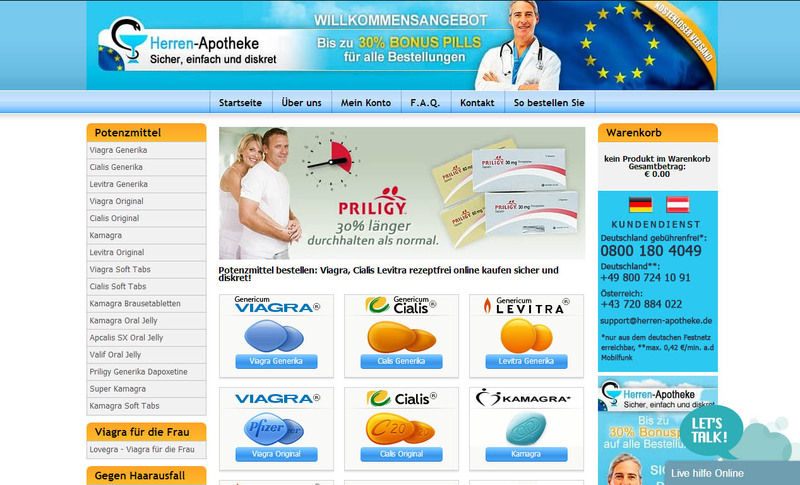 Starting from the overall look and feel of the Herren-Apotheke.de website to the types and discounted pricing of their offered drugs, the website exactly resembles any other scam, rogue, unsafe, and illegally operated online pharmacies that do not deem to be much reliable and legitimate. Moreover, the pharmacy neither has any official business address, nor they hold any valid license. 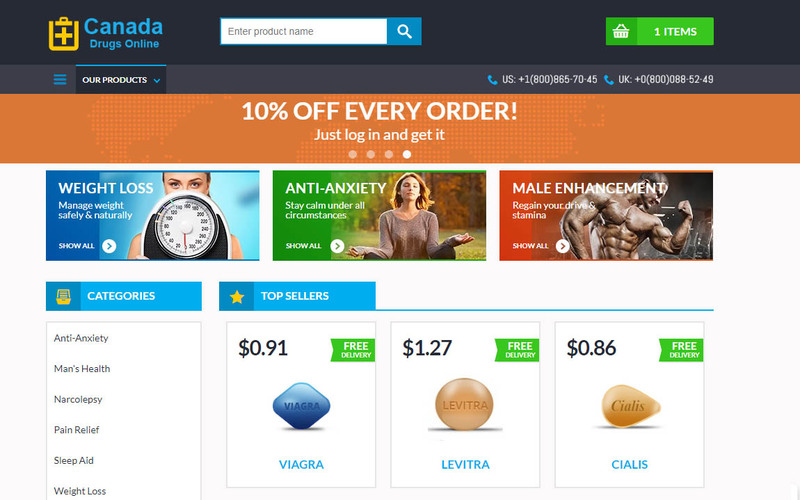 Toprxonlinemeds24.com is an online drugs store which was registered in February 2017. The website belongs to an unknown but illegal affiliate program. 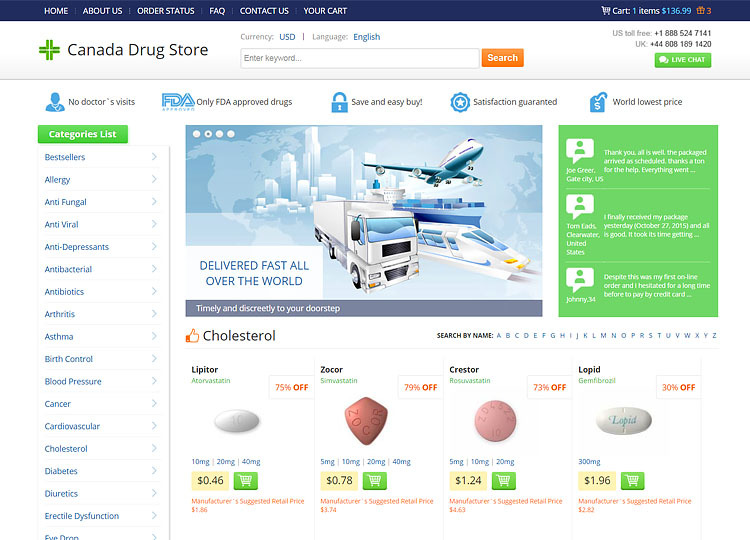 On their homepage, the online store promises secure, discreet ordering and delivery of a wide range of drugs from ED packs to antibiotics, anti-anxieties to anti-depressants, from blood pressure medication to diabetes drugs and much more. 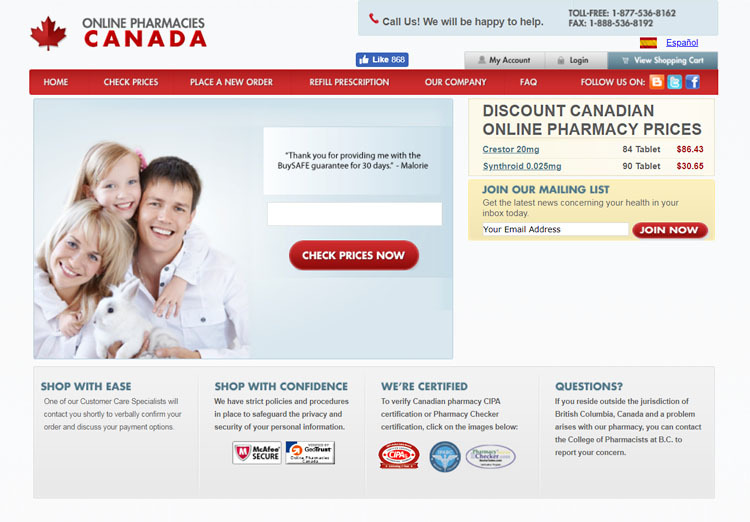 Although the store presents itself as a genuine online pharmacy, the discussion below proves that it is nothing more than just another online scam put to make money from desperate customers. 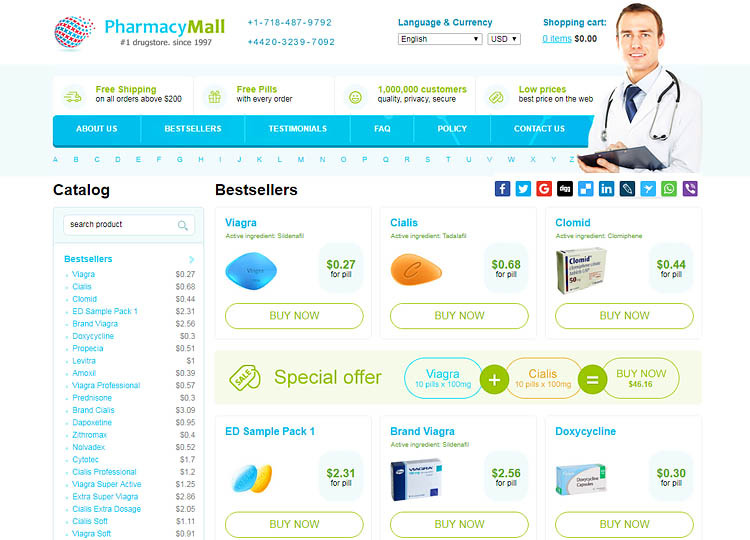 Nowadays, it is very difficult to differentiate between fake and reputable online pharmacies. This is because most online pharmacies use professional-looking websites that hide their real identities. This pharm-bay.com review highlights another online pharmacy that uses deception to hide its true identity.